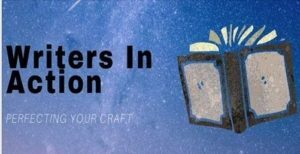 Join Mara as she dives deep into Text and Sub-Text, key elements for successful writing of fiction, particularly mystery. What is your character saying? What is your character not saying? How can inner thoughts be represented in both dialogue and narration? How can sub-text draw your reader in? Join Mara for rich information, clear examples, and anecdotes both humorous and dramatic. Join the group for lunch afterward at the Butterfly Grille at Trilogy in Nipomo. 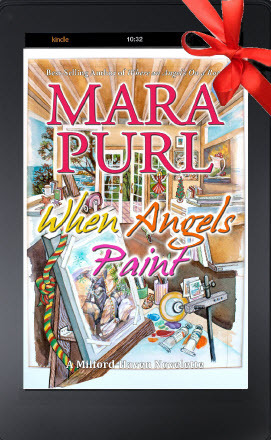 featuring When Angels Paint, Mara’s just-released holiday Novelette! 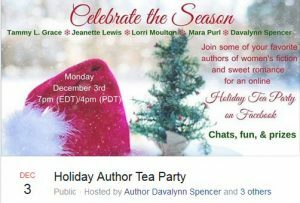 Enjoy FREE books, great online conversations, and discovering five of your favorite women’s fiction and sweet romance authors! Mara joins a dedicated group of ten readers and book club members to share her holiday stories. Members will discuss the adventure story Where an Angel’s On a Rope, winner of four book awards. Then they’ll receive a free Advance Reader Copy of When Angels Paint, the companion novella. Members also will receive one hardcover edition of What the Heart Knows (Book One) or Where the Heart Lives (Book Two) as part of their annual book exchange. Mara will be the honored guest of a group of dynamic group of ten readers and book club members to answer questions and discuss her novel What the Heart Knows, book one of her Milford-Haven saga, which members read as their December choice. 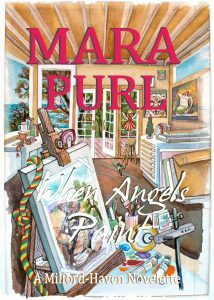 In addition to sharing stories about her writing process and the research she does for her books, she will also read a short excerpt from her new holiday novelette, When Angels Paint, a free download of which each member will receive. Mare will also bring additional books and audios for their annual gift exchange. Can an artist’s imagination alter reality? Can something in the heart manifest in the real world? Artist Miranda Jones might have agreed that dreams sometimes come true. But she’d never presume to believe something could leap from her canvas into the life of someone she hardly knows. Over-scheduled during the busy holiday season, she none the less can’t help bu follow the imperative to paint an unlikely image on one of her small gift canvases. Little could she have imagined the event she depicts is actually taking place even as paints, nor that the element she’s guided to add to the image might be the very thing that saves a life. Is she painting on her own? Or might an angel be guiding her hand? What will become of the painting? Will the person apparently rescued by it ever know about his benefactor? Even if he sees it, will he believe what he sees? Though the story stands alone, it also extends the Milford-Haven Holiday Stories, part of the Milford-Haven Saga, the critically acclaimed, best-selling, multiple-award-winning series. Based on Purl’s BBC Radio drama Milford-Haven U.S.A.
Mara will present everything you need to know about book awards: which ones to go for; how to match your book with the right categories; what to do when you are a winner. Judith will present everything you need to know about creating Non-Bookstore Events to wow your followers and sell non-returnable books. After the presentations, join us for Rounds With the Pros to get your specific questions answered. 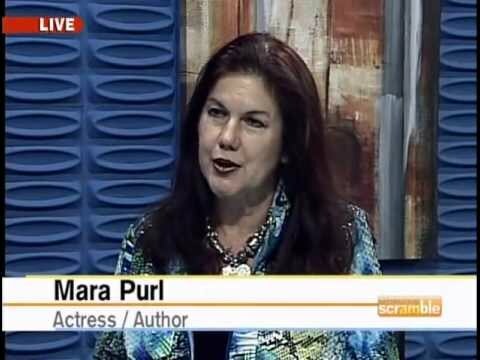 Mara Purl – Presenter – It’s a Book! It’s a Play! It’s (Another) Mystery! Join these awesome Central Coast authors for their second “Book Drama” Event! Wearing multiple hats, acclaimed coastal mystery authors shall alarm, intrigue, delight & amuse you with their dramatic skills as they take turns performing scenes from their latest works! 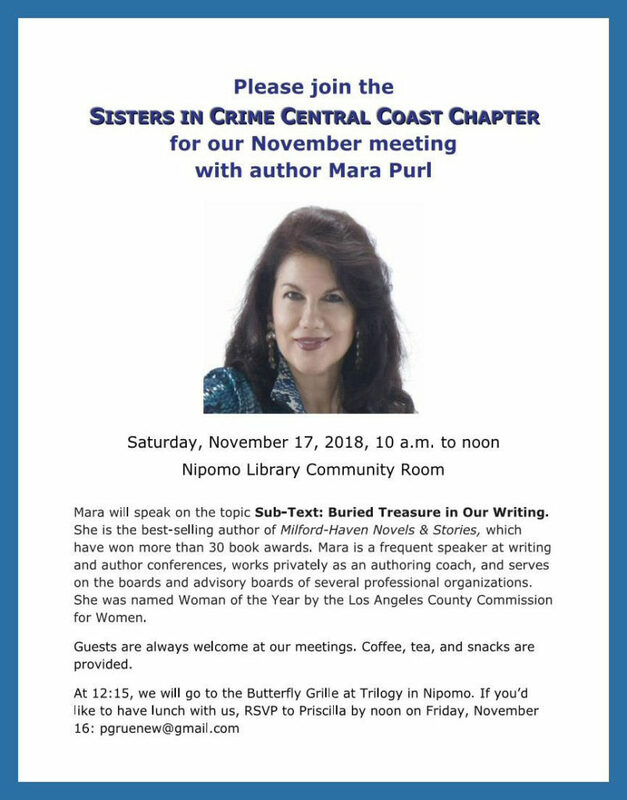 Presented by Central Coast Sisters in Crime for their second annual Writers in Action Conference! This year the focus is on Perfecting Your Craft, with a series of seminars and panels designed to inspire, support and kickstart your best authoring practices. 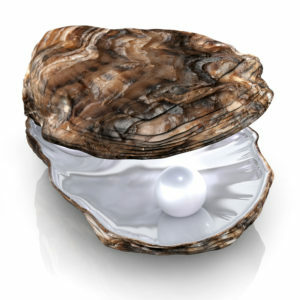 Begin the conference with Mara Purl’s “The Oyster and The Pearl” Keynote address, guaranteed to have you rethinking your worst moments and transforming them into gemstones that will have your writing sparkle. 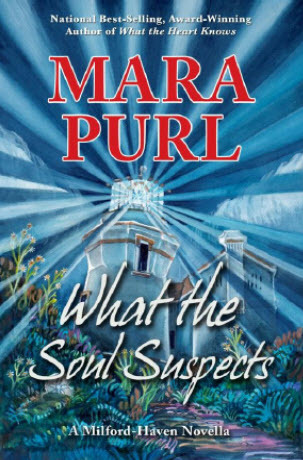 Join best-selling author Mara Purl as she shares the extraordinary story of the founding of her fictional town Milford-Haven and its connection to Cambria. Milford-Haven, U.S.A. became a hit radio series on BBC, which led to a connection with Milford Haven, Wales, further illuminating a fascinating, intertwined history. After her talk, Mara will be signing copies of her best-selling novels and novellas.